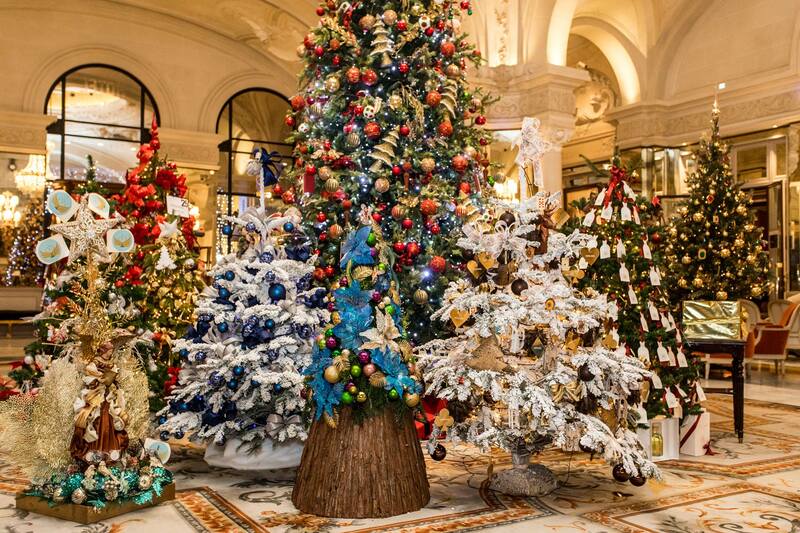 In the hotel lobby, an auction of 35 specially decorated fir trees for the benefit of the Action Innocence charity. Action Innocence is a non-profit, non-governmental organization that aims to protect the dignity and integrity of children on the internet. For more information phone +377 97 77 51 11 and visit the organization’s facebook page at: Action Innocence.